This is a beginners class that will teach a variety of skills, perfect for anyone interested in learning how to make sophisticated, classic, and delicious cupcakes. 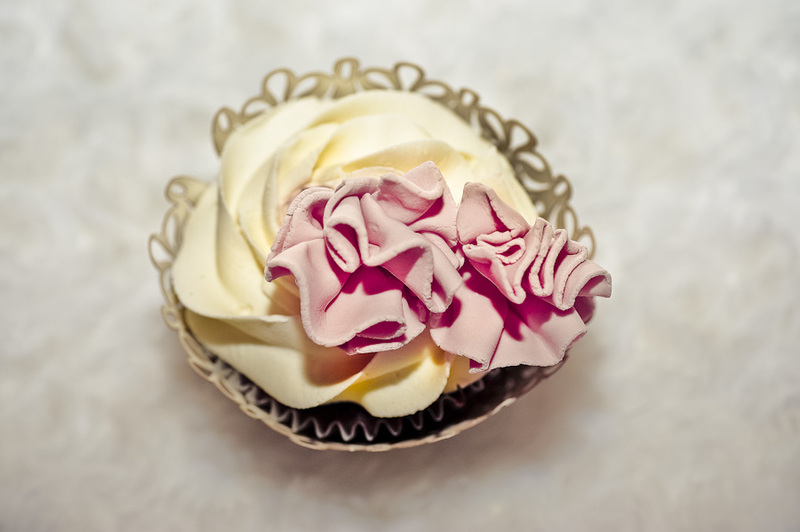 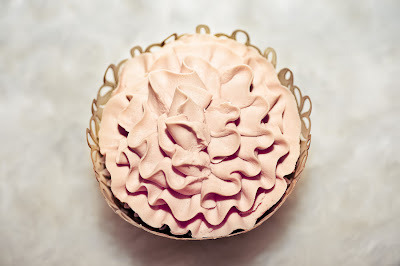 In this course, you will learn how to work with buttercream, to produce our perfect soft serve ice-cream swirl, as well as make a delicate ruffle design. 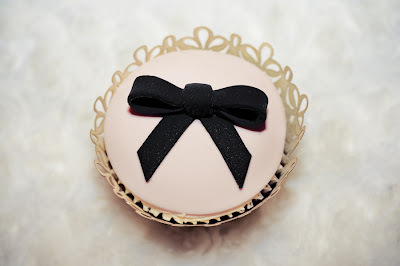 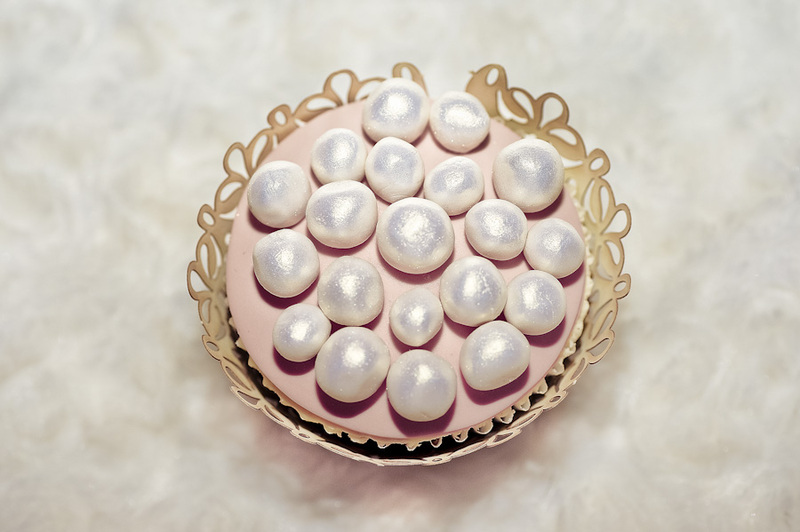 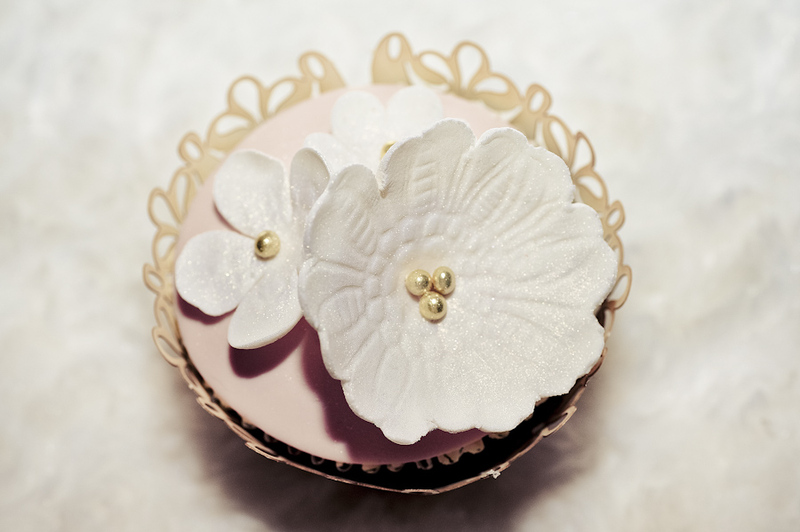 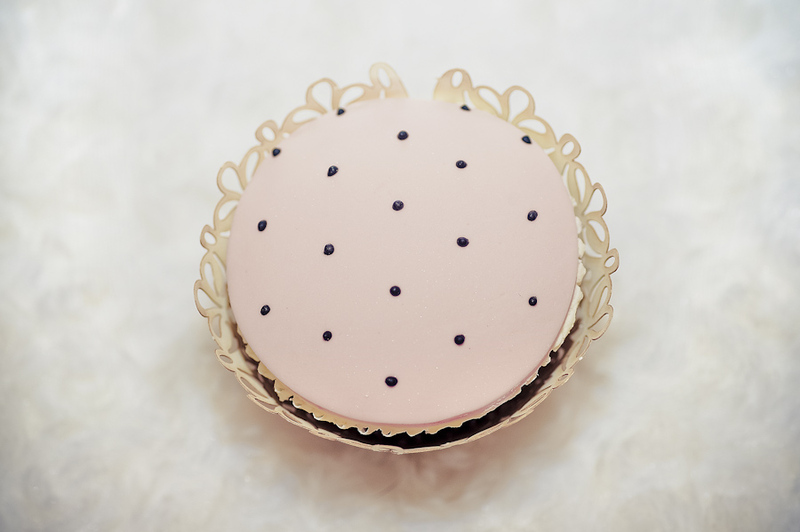 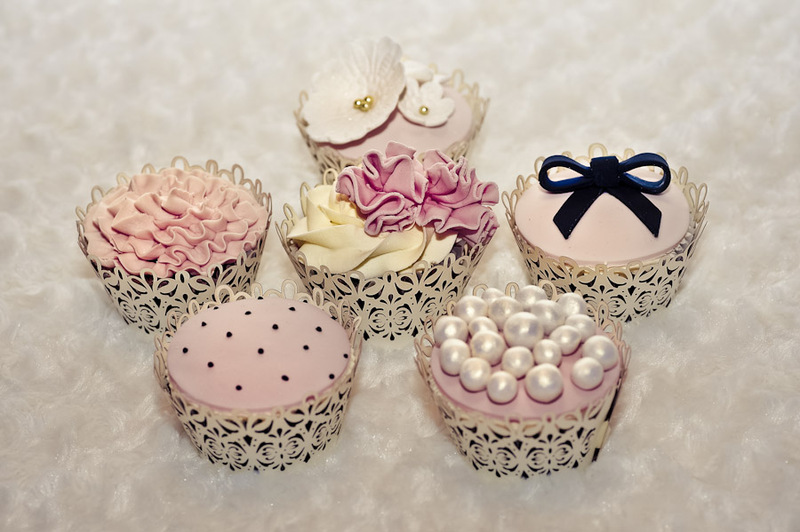 We will also cover cupcakes in Satin Ice fondant, and create lace flowers, sugar pearls, icing bows and work on those fine piping skills by creating swiss dots with royal icing. This class will again, include the use of all our own tools, meaning there is nothing else to purchase for the class, and we will supply you with one of our cupcake recipes to bake these stunning cupcakes to perfection in your own home. 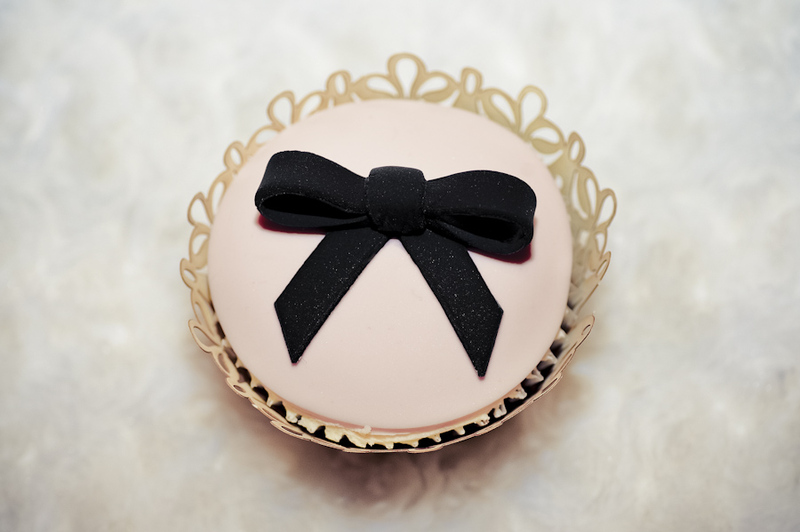 First class will commence Sunday 21st August 10am to 2pm. More classes to follow in the coming months, hoping to have one every month, though they may vary from weekday to weekend, and possibly a stint in the vineyards.